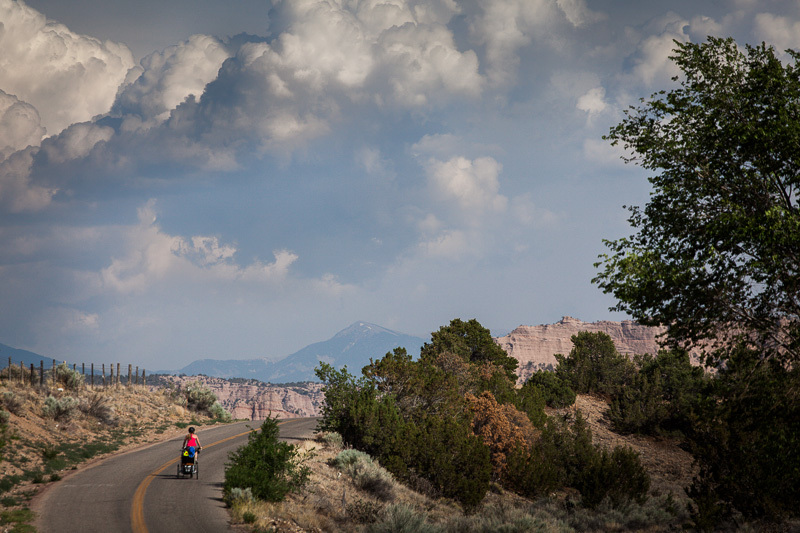 This entry was posted in Bikepacking, Carson NF, New Mexico and tagged Bikepacking, Brazos Cliffs, Carson NF, New Mexico on June 26, 2013 by Cass Gilbert. Despite the diminutive nature of this adventure, it’s earned itself a full report – not least because it was Sage’s first night under tarp, and thus deserves celebration! 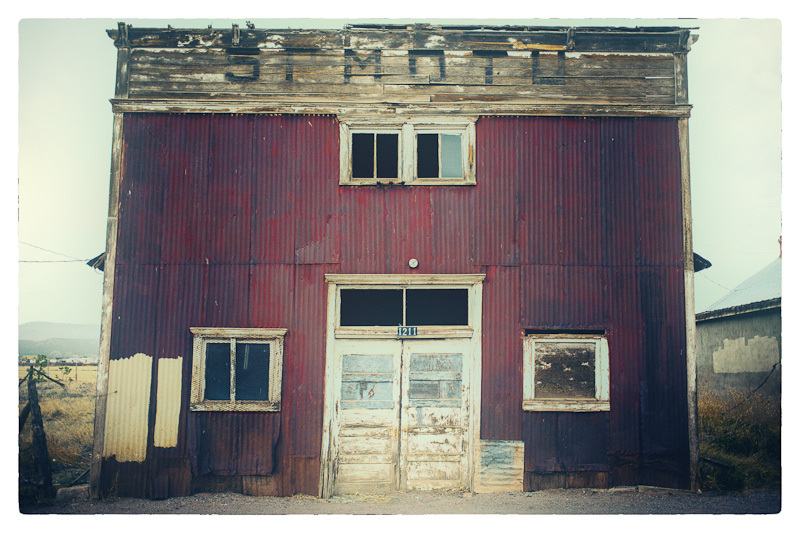 This entry was posted in New Mexico and tagged baby, Carson NF, Chariot Trailer, Dixon, Milk and Honey Sleepsack, Ogre, Surly, troll on June 11, 2013 by Cass Gilbert. Sunbleached: S240 in the Carson National Forest, NM. 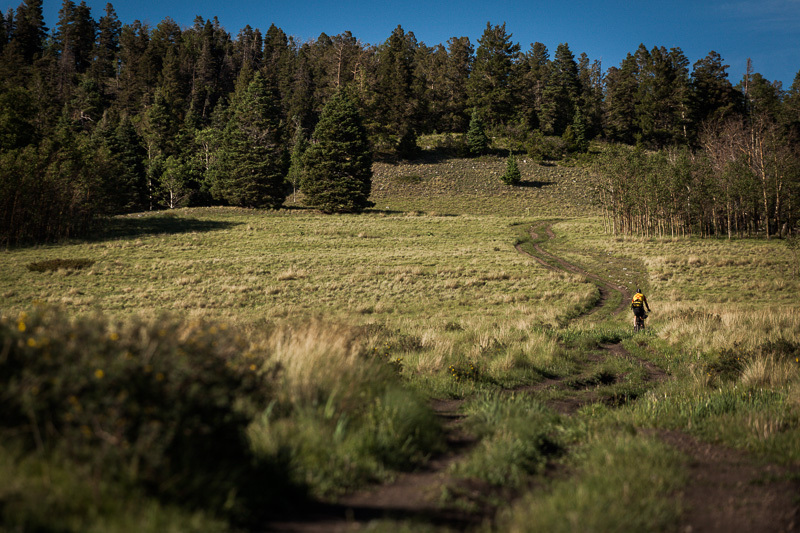 Speckled about the Carson National Forest like rough gems, are some of the earliest Spanish settlements in northern New Mexico – including that of El Rito, where our overnight bikepack began. 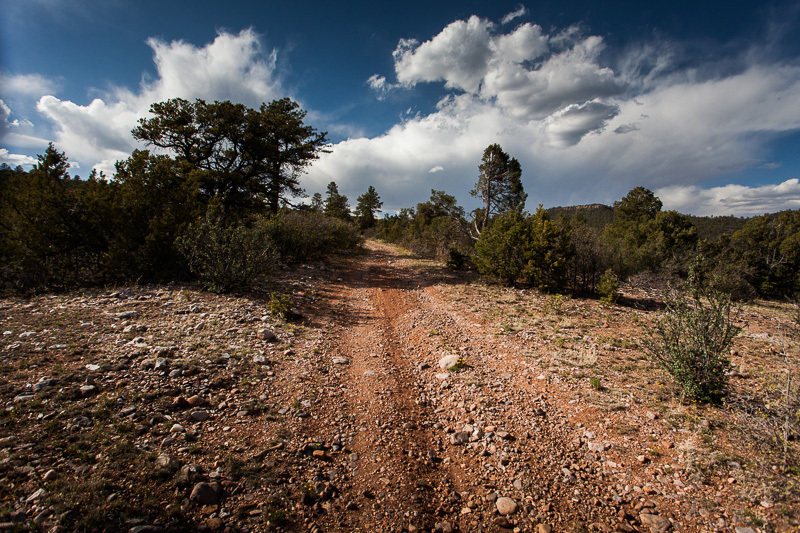 This entry was posted in Bikepacking, Carson NF, New Mexico and tagged Bikepacking, Carson NF, El Rito on April 9, 2013 by Cass Gilbert.